Coach Lisle currently works with numerous MLB, professional and college players and is a former collegiate hitting coach. Lisle’s knowledge is deeply rooted in all aspects of the game, but his passion and knowledge for hitting has proven to be a game changer for all the hitters he works with. Many know of Coach Lisle through his large social media following where his followers get encouragement, instruction, tips and insights on the game. His positive coaching approach has been a great motivator for players, parents and his peers. Coach Lisle has instilled his philosophy of teaching and sharing in the creation of The Hitting Vault, where their goal is to help every baseball and softball hitter unlock their power. Matt coached his son along with his Dad as the assistant. His dad is very laid back while Matt is very technical, so Matt enjoyed watching how hard the kids played for his dad because of how much he enjoyed them and kept things fun. Matt began coaching at a very early age (23 years old as head coach), so initially he was trying too hard to be ‘cool’ and be friends with the coach. Then he swung to the opposite extreme and became too shut-off. Eventually he found the balance of caring for the kids while not trying to impress them. The challenge is to take complicated actions and teach them in words they understand with as few words as possible. Feel it instead of think it. Every kid should have a bat/ball so they are following along with you. Matt also uses a 120″ screen and shows what the pros look like so they can see more examples of what great looks like. Good analogy – Cars – Your body is the engine of the car, it’s where the power comes from, your bat is the steering wheel. The parents and coaches influence confidence more than the kids themselves. Allow the players to fail and let know it does not affect how you feel about them. When they make mistakes, instill trust in them. Give them permission to fail and encourage aggressive play and mistakes are OK.
Matt’s team in 2012 coached a great team. They were undefeated going into the last game of the season, and the coach of the other team in the last game was Matt’s dad. They lost 2-1. Matt had not started his best pitcher because they had pretty easily beat this team earlier in the year. 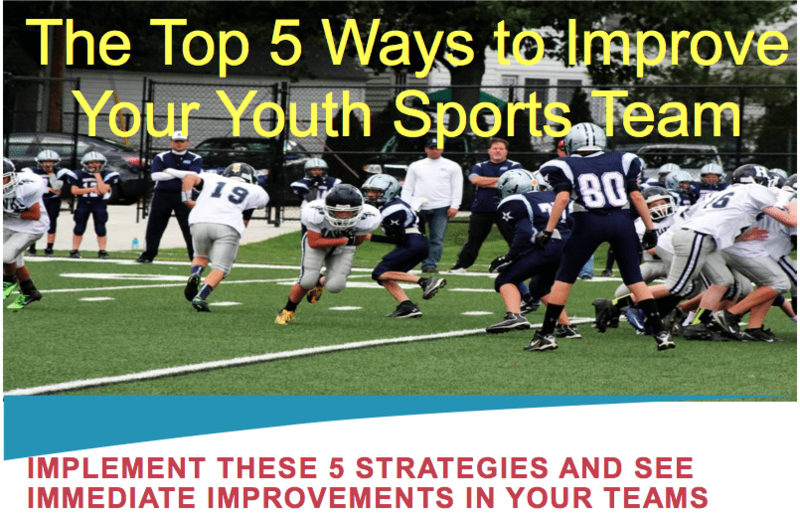 This entry was posted in Podcasts and tagged in Aspen Institute, athlete, baseball, basketball, Bruce Brown, building culture, Caz McCaslin, championship culture, Changing the Game Project, changingthegameproject.com, cheerleading, coach, Coach Lisle, Coaching, coaching podcast, coaching your own child, coaching your own kid, coaching youth, coaching youth sports, coachlisle.com, core covenants, core values, culture, dad, dad coach, daughter, ESPN, football, growth mindset, gymnastics, hockey, iYouthFootball, iYouthFootball.com, John O’Sullivan, lacrosse, Matt Lisle, mental toughness, mental toughness kids, mlb, mom, mom coach, national alliance youth sports, nays, NBA, NFL, Parenting, pca, peak performance, podcast, podcasts, positive coaching, Positive Coaching Alliance, positive culture, Proactive Coaching, Project Play, soccer, softball, son, sports, sports parent, sports podcast, sports psychology, sports specialization, swimming, team culture, TeamSnap, The Hitting Vault, thehittingvault.com, Upward Sports, Upward Stars, volleyball, winning, Winning Youth Coaching, Winning Youth Football, youth, youth coaching, youth sports, youth sports podcast.